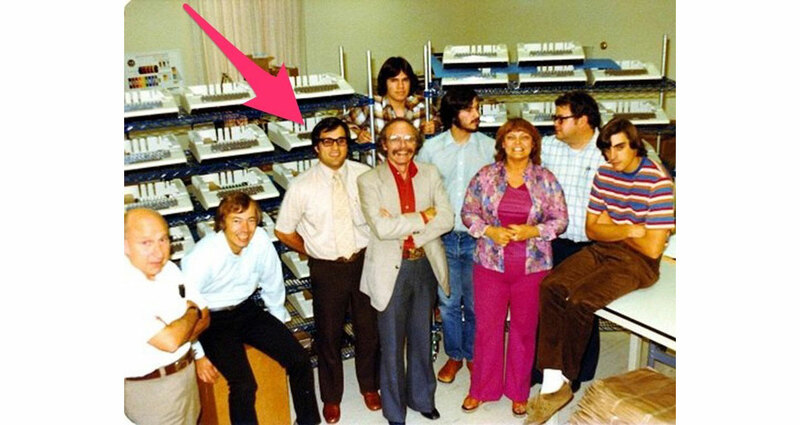 BusinessInsider did a roundup of Apple’s first ten employees: Gary Martin, Sherry Livingston, Chris Espinosa, Michael “Scotty” Scott, Randy Wigginton, Rod Holt, Bill Fernandez, Mike Markkula, Steve Jobs, and Steve Wozniak. That’s in reverse order of their employee number, with a bonus segment on cofounder Ron Wayne. The publication billed it as a “where are they now” piece, but there’s very little about where most of them are now. Really it’s more of a roundup with information about what they did while they were at Apple. I love history and lore, especially about Apple. And as much as I know about the company, there were a couple of tidbits that were new to me. Michael Scott, Apple’s first CEO, helped fill in some of the details for article, and there are photographs of everyone, as well as a bonus photo of some early Apple files (because [Apple]! ).